We accept all genres. However, please make sure your submission is somehow relevant to the theme of the month. Short stories should be under 3500 words. We will accept one per person. We will accept 3 poems per person as long as they are not of epic length. An important note for poetry: As an online magazine the majority of our readers read from devices and we have found that unusual spacing doesn’t translate from desktop to device. Submitting work that is under consideration elsewhere is fine but we need to be informed if it is picked up by another publication. Due to the amount of submissions we receive, we cannot accept re-submissions / re-writes of work we have previously rejected. We accept only unpublished and original work. We will presume that any work that you submit is yours and yours alone. We will give preference to writers that have not been featured in the magazine before. 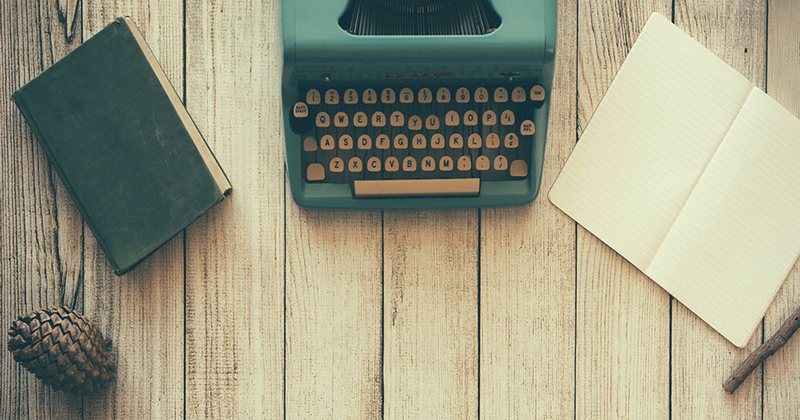 At The Wild Word we believe a writer should have full control of their work, so all copyright and publication rights remain with the writer at all times. However, we appreciate exclusive publication rights for three months after the issue has been published to ensure maximum impact. We are an English-language magazine based in Berlin with an international audience. We only accept work written in English, though will accept music in any language. The Wild Word is a small, independently-run and, for the moment, non-profit magazine, so both staff and contributors are unpaid. However we do present and promote all work to the very best of our ability. If you work is selected for publication we will require a short bio and a high-res headshot. Standard file format (e.g. .doc, .docx, .rtf). Please do not paste within the body of your email. No pdfs please. When naming your file, please use your name, especially if your email address does not contain your name. When we receive your submission we will send you a confirmation email. Because we receive a large number of submissions but only have a small volunteer staff, it is only possible to notify you when your piece has been selected. Your submission will feature in the magazine usually 1-2 weeks later. However if you do not receive a confirmation please feel free to follow up. We believe editing is essential in maintaining the high quality of the writing in The Wild Word. Your submission will be read by a minimum of two editors. If selected, your piece will be read a second time and possibly, third time, during which the editors will suggest edits and make comments. This process is done in full consultation with the writer. 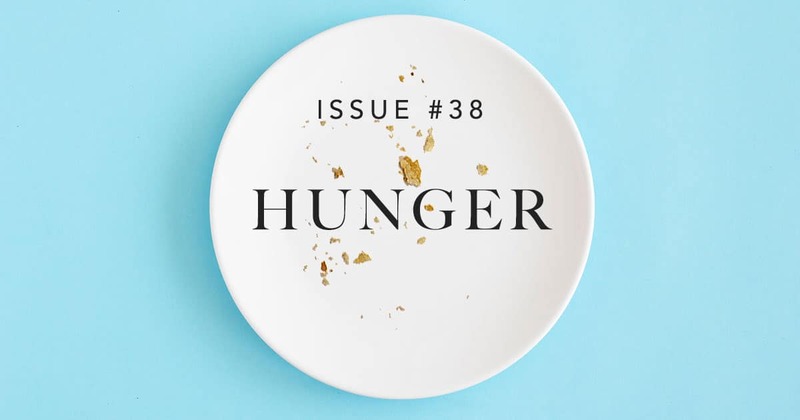 The theme for the next issue is ‘HUNGER’. Deadline is the 15th of April. The issue will be out the 24th of April 2019.